Last fall Disney’s live-action adaptation of Cinderella added some major star power in the form of Cate Blanchett. The Oscar-winning star would be playing the evil stepmother in the new film written by Chris Weitz and Aleen Brosh McKenna, and directed by Mark Romanek. Saoirse Ronan and other high-profiled young actresses are currently in the running for the lead role. However, there is a slight delay now that Romanek is out as director. According to sources, the director was let go because his dark vision didn’t fit with Disney’s fairy tale formula. I say slight delay because filming is expected to begin in the summer. Which is plenty of time for Disney to find a director who understands Disney’s audience. But I am more interesting in knowing how dark Romanek’s take was. Seeing some of the direction that these latest fairy tale adaptations are taking, it would have to have been really dark. I only say this because Pirates of the Caribbean films are some of the darkest entries in Disney’s vault. 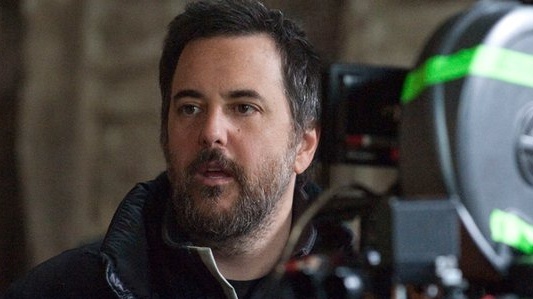 The Walt Disney Studios and Mark Romanek have parted ways on Disney’s Cinderella project. We are committed to moving the project forward and have begun the search for a new director. The team here at Disney respects Mark as both a director and a friend, and we hope to find something to work on together in the future. While it is certainly disappointing to see Romanek and Disney part ways, I am very interested to see who they choose as his replacement. Also interested to see who Disney chooses to play the lead role.